Move like You Do ! 4Moms Mamaroo moves like you do. 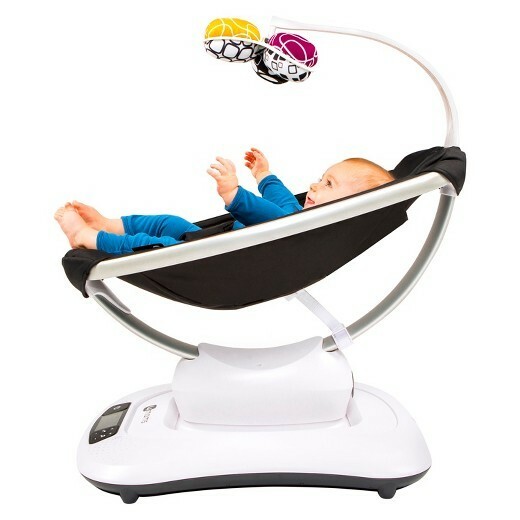 The 4moms mamaRoo infant seat bounces up and down and sways from side to side, just like parents do when comforting their baby. Select from five unique motions, like car ride and tree swing, and five different speeds. 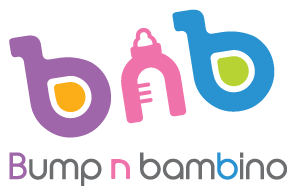 Choose from four built-in sounds or connect it to any MP3 player. 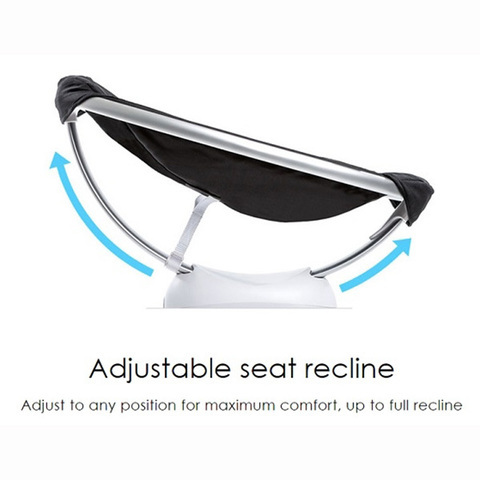 The seat reclines to multiple positions to allow baby to lie back and relax or sit up and play. 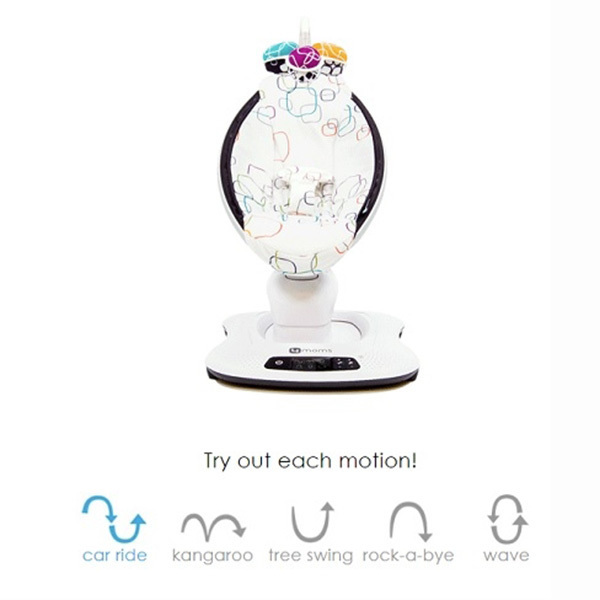 The mamaRoo is now Bluetooth enabled so you can control the motion, sound, speed and volume from your compatible smart device!